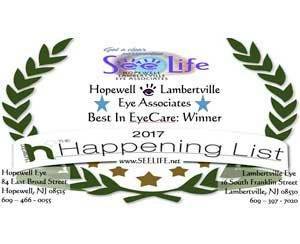 For 24/7 Emergency Eyecare Services call: 609-213-5008. Contact Us. 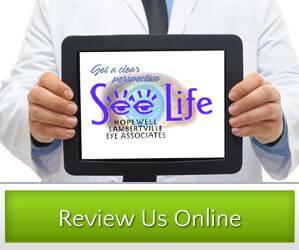 We reserve the right to change our privacy practices and to apply the revised practices to health information about you that we already have. Any revision to our privacy practices will be described in a revised Notice that will be posted prominently in our facility. Copies of this Notice are also available upon request at our reception area. 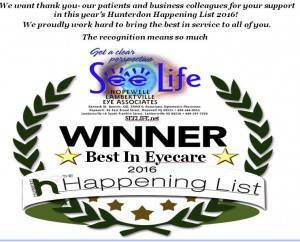 Best in Eye Care 2 years in a row!